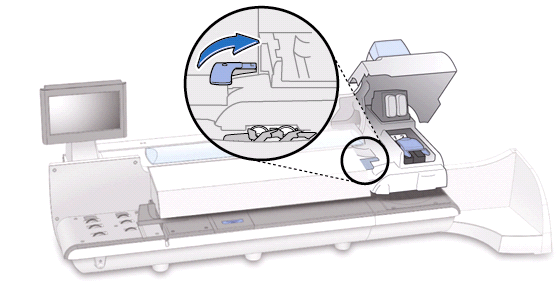 If you are experiencing tape envelope sealing issues with your Send Pro P1000, Send Pro P1500 & Send Pro P2000 franking machines then view our help and troubleshooting guides below. Simply find what you need help with and follow our guides to see if we can support you. 3. Moistener pad assembly is not installed properly; there is a slight gap between the assembly and the feed deck. 6. System is not filling with E-Z Seal® Sealing Solution. Learn how to clear an envelope stoppage on your Send Pro P1000, Send Pro P1500 & Send Pro P2000 franking machines here. Simply find what you need help with and follow our guides to see if we can support you. 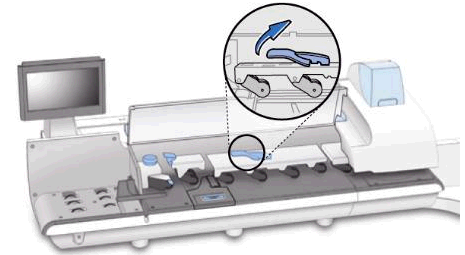 A common issue with the Send Pro Series range of franking machines are scale error codes. When this occurs your franking machine will show an error code. Below you will be able to find a range of error codes that relate to issues with the scale. Follow our help and guides below to see if we can support you. 4. Follow the cable to the left side of the Send Pro and disconnect that end. • Scales for the Send Pro use a standard USB 2.0 A to B cable. • If you have a Pitney Bowes 1E20 laser printer connected to the Send Pro, the printer would use the same cable. If you are experiencing a bug buddy error on your Send Pro P1000, Send Pro P1500 & Send Pro P2000 franking machine then view our help and troubleshooting guide below. If your Send Pro displays the bug buddy screen and will not operate then the cause is that the operating system is reporting the error. Learn how to resolve a PSD Key Lockout Message on your Send Pro P1000, Send Pro P1500 & Send Pro P2000 franking machines here. Simply find what you need help with and follow our guides to see if we can support you. The Send Pro P1000, Send Pro P1500 & Send Pro P2000 may occasionally display the message PSD Key Lockout and the machine will not run mail. The issue here is that an internal component has failed. To resolve this message, simply follow the below instructions. 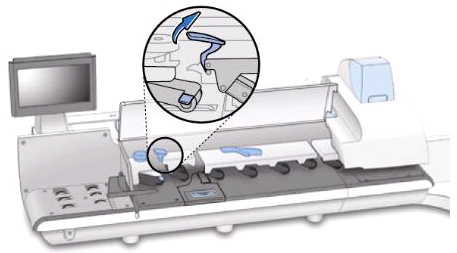 If you are experiencing tape feeding issues with your Send Pro P1000, Send Pro P1500 & Send Pro P2000 franking machines then view our help and troubleshooting guides below. Simply find what you need help with and follow our guides to see if we can support you.